The domestic lift is considered an asset to the homeowner looking to sell their property in the future. 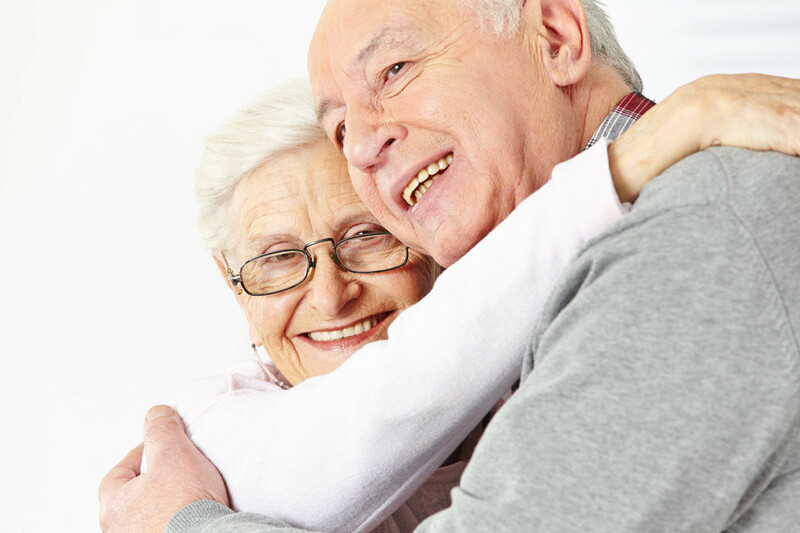 Many homebuyers look at new properties with a view to it being a life long home, where instead of downsizing to a bungalow when their age advances and mobility declines, they can remain in their home with full access to their entire home. With housing at a premium and new home builders building family homes, bungalow availability could well be limited for our ageing population. A property may have a higher resale value on the off chance that it has a domestic lift, home expansion and improvements can prove costly and a huge intrusion to people needing assistance with their mobility. A home lift could provide a great motivation and cost consideration when moving. The same could possibly be said for the private rental market, having fully accessible properties with the domestic home lift only increases the market you can target your rental properties to. There may be numerous reasons why a home owner requires a domestic lift in their property, for example, mobility issues or the fact that the home has multiple stories. A home lift enables the occupant to effectively and productively access all areas of their home and negates the need to move to a single story property. It helps maintain the homeowners’ freedom and independence. 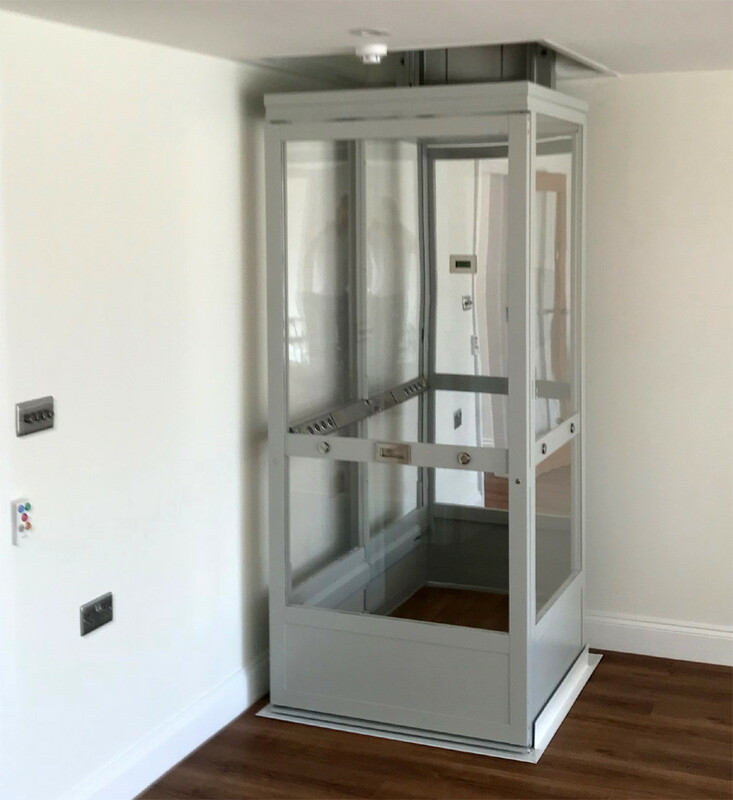 Did you know your domestic home lift can likewise be an added security measure in the home, as the lift can be made accessible only to specific individuals. In terms of safety, there are intrinsic threats to climbing stairs when mobility is diminished. 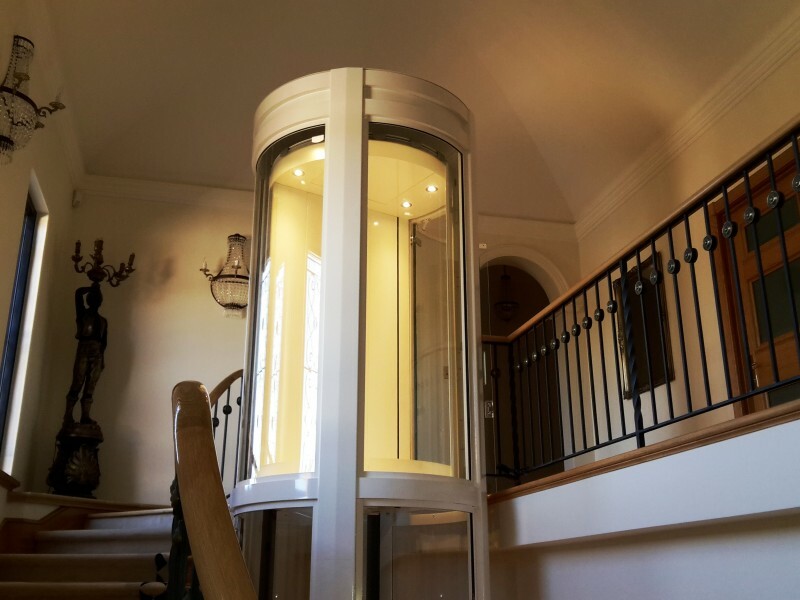 Home lifts can be modified and custom-made to meet a property’s needs, meaning you can have a home lift that fits in with your existing layout and decor. 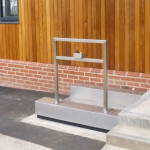 Absence of space can likewise be addressed with the addition of a home lift, as low pit alternatives enable them to be introduced in spots where space is restricted. Typically an accessible staircase can use up more room than a lift, in this way, for many homeowners, lifts are a more efficient arrangement. Notwithstanding when an individual does have diminishing mobility, the home lift can be an exceptionally useful tool in the home. Ordinarily, many menial tasks in the home become impossible in a multi storey home. Simple tasks like taking clean washing upstairs becomes a huge and risky task to undertake and quite often you become reliant on another individual doing the task for you. So many tasks that we take for granted become limited just because of a handful of stairs in our own home. The home lift can give you back control of simple tasks in your home. So why choose Home Lifts? Other than the examples given above, I think many of us are familiar with the recent advert by Right Move – with the old man climbing the mountain of stairs and eventually moving to a bungalow. The home lift means you can stay in your family home as long as possible. Now installing our New domestic through the floor lift. This through floor lift brings style to your home without having to install a shaft or enclosure. It can be parked away upstairs with only the Lift rails showing and has a fire seal fitted to the underside. When Downstairs the Lift has a trap door so that it is safe to walk over the floor area when the lift is down. the lift is fully protected so that pets or grand children cannot get trapped when the lift is in use. 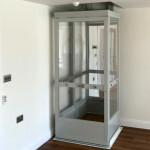 To future proof your home this lift could be the ideal solution and would be much more cost effective than moving home. call us for a free quotation or advise today on any of our wide range of domestic home Lift solutions. 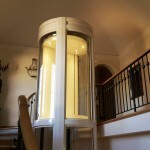 Elegance in Circular Lifts, Taking the design of House Lifts to a new level. 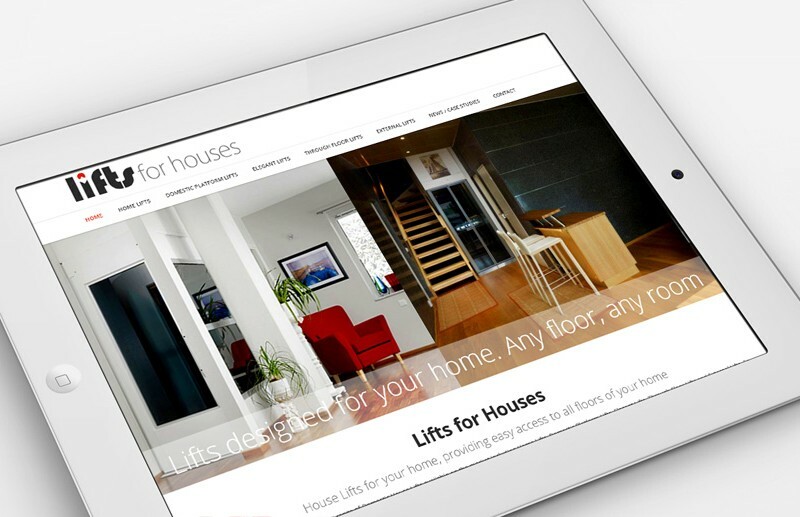 Lifts for Houses are proud to launch our new look website for 2017. Our new website is fully mobile responsive – enabling you to view all our content and lifts available direct from your mobile phone or tablet device. Our new website showcases featured lifts from categories of Home Lifts, Through Floor Lifts, Domestic Platform Lifts, Elegant Home Lifts and Lifts for External uses. Please enjoy looking around our lifts available and website full of large, colourful images and download options to help you find information clearly. If you have some feedback for us, or would like to ask a question on any of the lifts we’re featuring on our website please contact us via our enquiries page. Hope to hear from you soon and enjoy from all the team at Lifts for Houses. New Domestic Home Elevator brings a touch of class to the through floor Lift market place. Traditional through floor lifts were designed as disabled access lifts for the home and there design was not always pleasing to the eye. 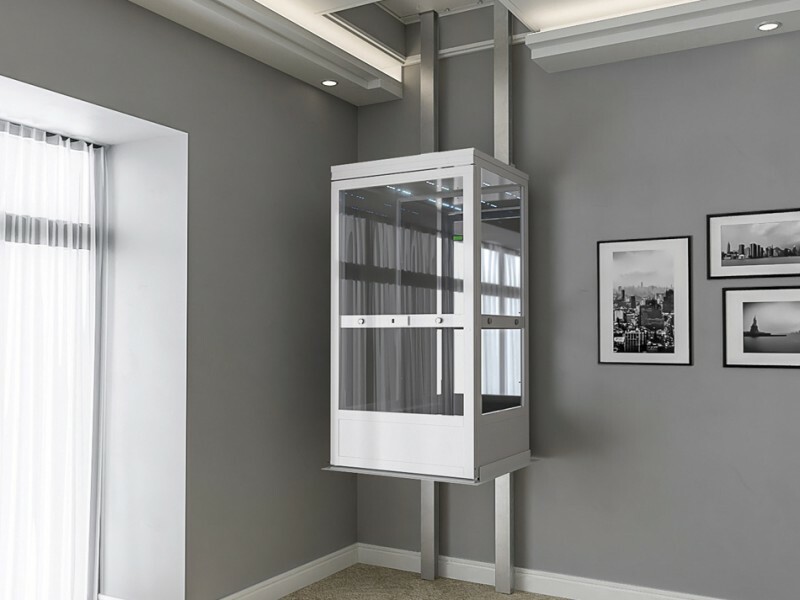 With the New Home Elevator this is not the case and we have tried to incorporate stylish designs to help the lift look at home in more modern stylish properties.